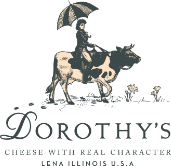 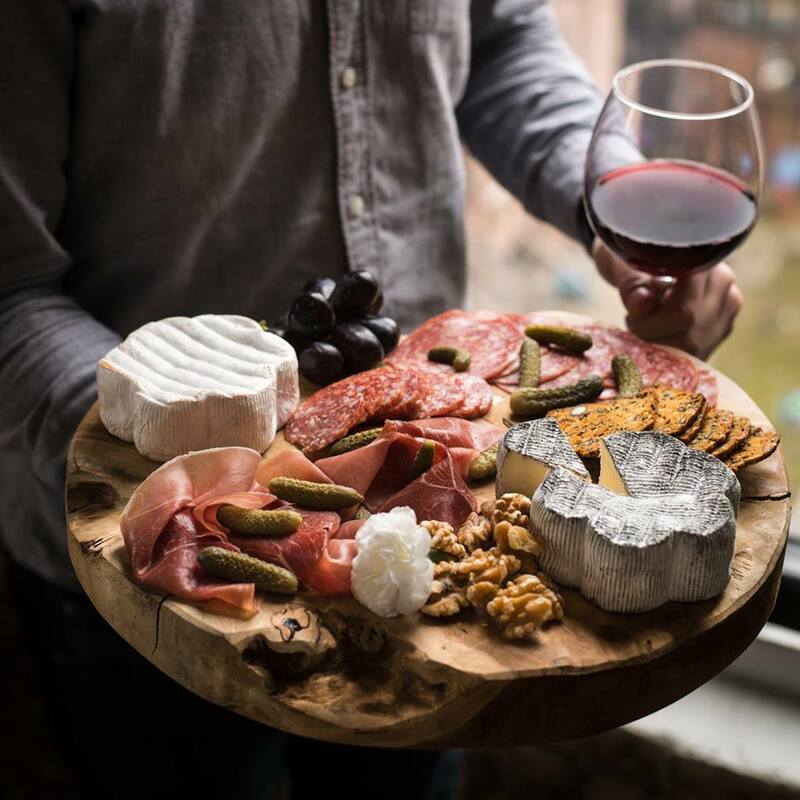 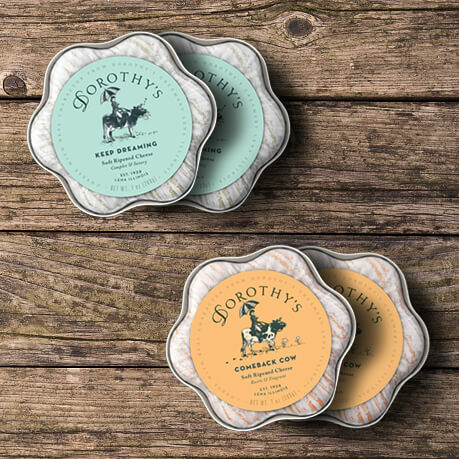 Box of 4 + 2-day delivery included – Dorothys Cheese, Lena, Illinois, U.S.A. 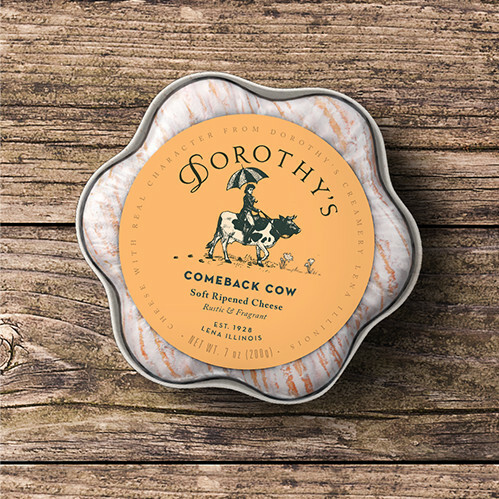 This bundle includes a combo of 2 Comeback Cow and 2 Keep Dreaming. 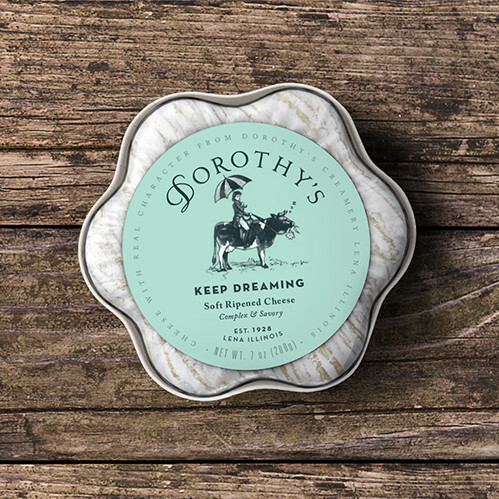 Both are Dorothy’s signature and will be loved by all in your circle of family or friends as much as Dorothy used to put all her love in cheesemaking.